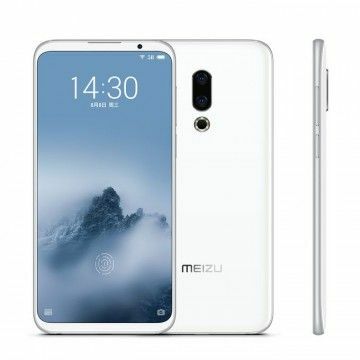 Meizu 16th GLOBAL is equipped with a 6 inch 18:9 Super AMOLED Full HD screen, 20 MP front and a 12 + 20 MP back camera with Sony IMX 380 or IMX 350 sensor and an fast Snapdragon 845, In-Dispaly Fingerprindreader, 6GB RAM and 64GB ROM. Multilanguage and 4G LTE with Band 20 is also on board. High-end at a mid-range price. Meizu has already made great promises in the run-up to the new flagship model. Finally, it is now available in our shop and inspires especially those who want maximum performance and a great feature package at a small price. The Meizu 16th is also visually brilliant all along the line. A harmonious savings package for price-conscious mobile phone users. First and foremost, the Meizu 16th is not lacking in performance despite its economy price. On the one hand, the slim metal housing conceals Qualcomm's currently powerful processor model. The Snapdragon 845 offers a total of eight cores clocked at 2.45 or 1.8 GHz. Multitasking is just a tired smile on the compact wonder from China due to 6 GB RAM. Even memory-intensive applications will be unrestricted and smoothly usable - this also applies to future App generations. Gamers, on the other hand, will be convinced by the Adreno 630 GPU, which has a clock rate of 710 MHz. Are you tired of the notch on the display? Meizu is taking a different approach with regard to display design and has completely eliminated it. The visual appearance as a whole is absolutely impressive and gives the impression of a top-class smartphone at first glance. 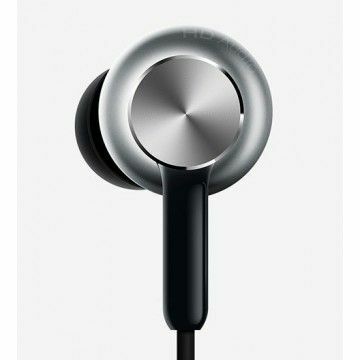 On the one hand, this is due to the elegantly curved housing, which is made of high-quality aluminium. The display itself is slightly rounded at the top and bottom. At the same time, the Meizu 16th with a total weight of 156 g is pleasantly light for its size. The built-in display with a size of 6 inches is also an absolute eye catcher. 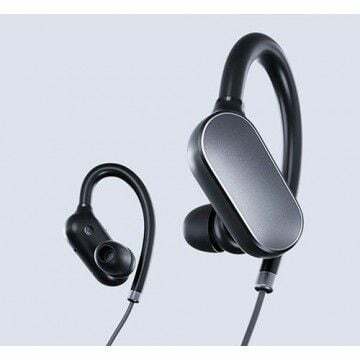 This was developed by Samsung and offers AMOLED technology, which is also used in the Galaxy models. With a resolution of 2160 x 1080 pixels, both pictures and videos and games look breathtakingly good. With the 18:9 format, a pleasant panoramic image is offered. Solar radiation is also no problem for the display of the Meizu 16th due to a brightness of 430 cd/m² and a contrast of 1000:1. 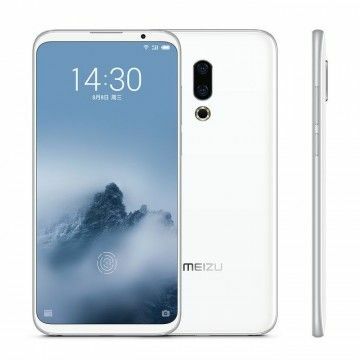 Apart from its high quality, the display of the Meizu 16th offers another feature: The fingerprint sensor is not located on the back, as with other smartphones, and has also not been integrated into the housing as a home button. This is located behind the display and is therefore not visible to the naked eye. Alternatively, the device can be unlocked via faceunlock. The Meizu 16th is also a great pleasure for photo and video enthusiasts of smartphones. The front camera captivates with a crisp resolution of up to 20 megapixels. Even filigree details on panoramic images will be recorded with the utmost clarity for posterity. If you want even better quality, use the main camera on the back. The powerful combination of the Sony IMX 380 and IMX 350 sensors and an f/1.8 and f/2.3 aperture will impress even the most demanding hobby photographer. 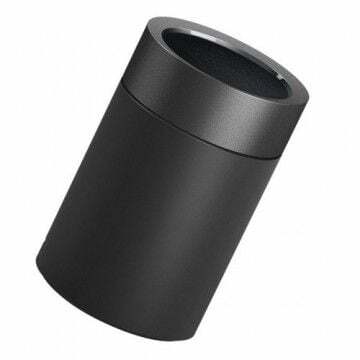 A 3x loss-free zoom is possible and brings distant objects closer. The electronic camera stabilization straightens unsteady camera hands more than satisfactorily. Video fanatics, on the other hand, will be pleased with the high resolution of their recordings. The 2160p standard offers up to 30 frames per second. Both the front and back cameras support Full HD recording at 30 FPS. As befits a smartphone of the upper class, the Meizu 16th offers a full feature package. With 64GB of internal memory, you can store a variety of images, videos, apps and other files directly on your phone. 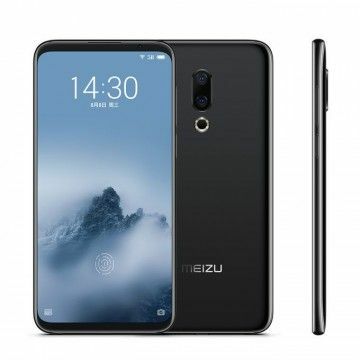 Users who also want to use their mobile phone for business purposes or for cost reasons or would like to use a pure data tariff will be pleased about the dual SIM slot of the Meizu 16th. Smart gadgets such as fitness trackers can be connected to the device via Bluetooth 5.0. LTE 4G support in the mobile network ensures a fast data connection. 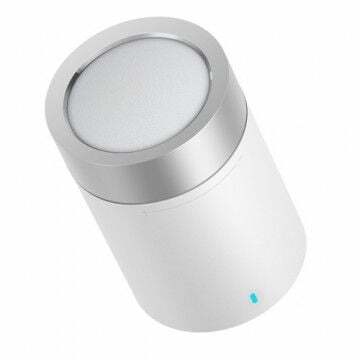 Well-known WLANs, on the other hand, can also be used at high speed with 802.11 a, b, g, n and ac standards. Meizu uses a 3010 mAh internal battery to ensure that users can access it even on long days. Danke Danke für den schnellen Versand und den Service der mir über die ganze Versand dauer hin meine Fragen immer beantwortet hat und mir immer Status Updates geschickt hat. 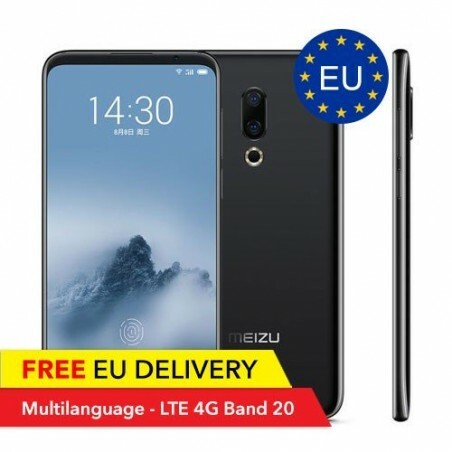 Alles bestens Das Meizu 16th ist für den Preis ein richtiges High-End Gerät was sehr günstig angeboten wird. Beim Versand hat auch alles geklappt und das Gerät kam in ganzen Stücken hier an. Meizu 16th Sehr gutes Smartphone. Der Versand war schnell und sicher. 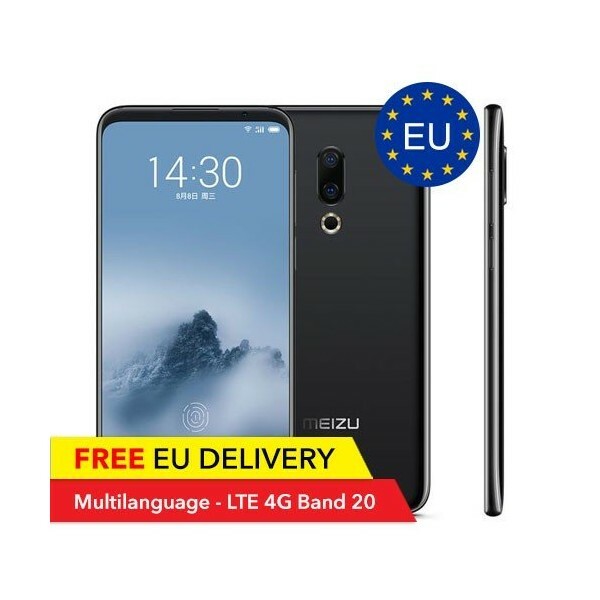 Das beste Meizu was ich je hatte Das Meizu 16th ist das beste Meizu Gerät was ich je hatte, bzw habe ich es ja gerade erst bekommen. Es ist wahrlich ein schönes, schlichtes Gerät, was aber genug Power unter der Haube hat. Auch die Kamera ist mehr als super. Den Shop, also Tradingshenzhen.com kann ich auch sehr empfehlen, da von Bestellung, über den Versand bis zur Ankunft bei mir alles bestens war. Das Gerät kam sicher verpackt bei mir an und läuft ohne Probleme. Notify me when the Meizu 16th - 8GB/128GB - Global - EU Device drops in price.